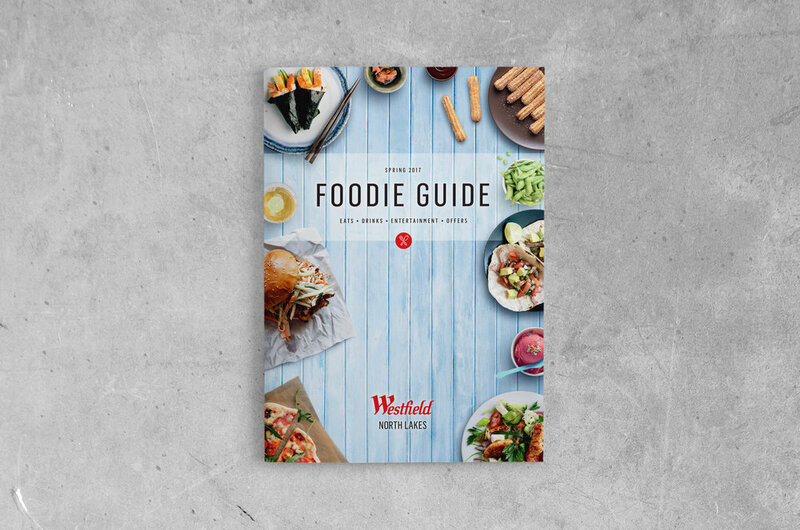 The Westfield North Lakes Foodie Guide Spring 2017 is full of drool-worthy visuals and bite-sized content. The team at map creative produced a niche publication that refreshed and revitalised the precinct and contributed bespoke editorial design, photography, and copywriting. Do you have a project like this one in mind?